So cute! 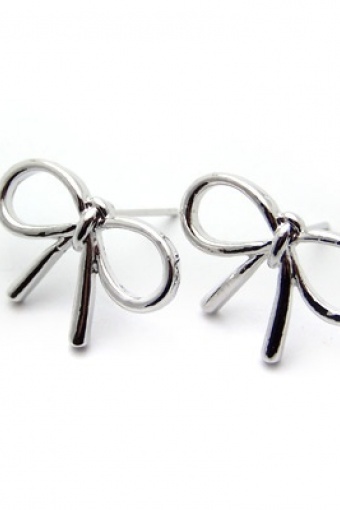 this Cutie Silver Bow earrings from Paris with Love! Earstuds with little bows made of silver metal with plastic back stoppers (nickelfree). Perfect for every occassion!